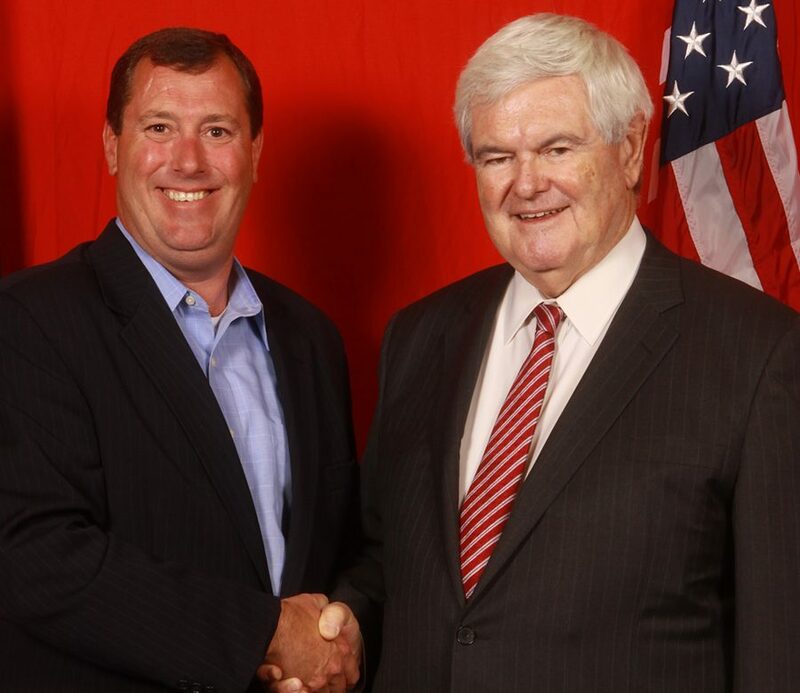 Tenurgy president meets Newt Gingrich as a guest speaker for the annual National Health Investors Symposium and attracts attention with his utility billing management solution. Michael Harrington, founder and president of Tenurgy, a Michigan based Utility and Telecommunications expense Management Company was a guest speaker at the recent National Health Investors, Inc symposium in Nashville, Tennessee. NHI (NYSE:NHI) is a Tennessee based real estate investment trust specializing in senior housing and medical investments. “These health care establishments are very focused on their utility, telecom, and waste management costs. They realize if they can reduce these costs with a complete audit by the Tenurgy experts scrutinizing billings for overcharges, erroneous billing etc., they have improved their bottom line via refunds and credits from these vendors”.